Home / Shop / Moisture Loving And Bog Plants / Gunnera manicata (Giant Rubarb). Moisture loving. Likes humus rich soil that is permantlly moist. In sun or partial shade . This herbaceous perennial is very architectural. 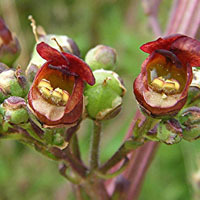 These are small plants, 1 litre, but with the right conditions over time can become very large. Protect the crown in winter. 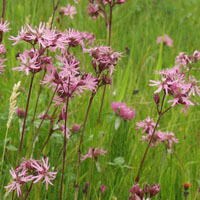 Ragged robin (Lychnis flos-cuculi). Native. 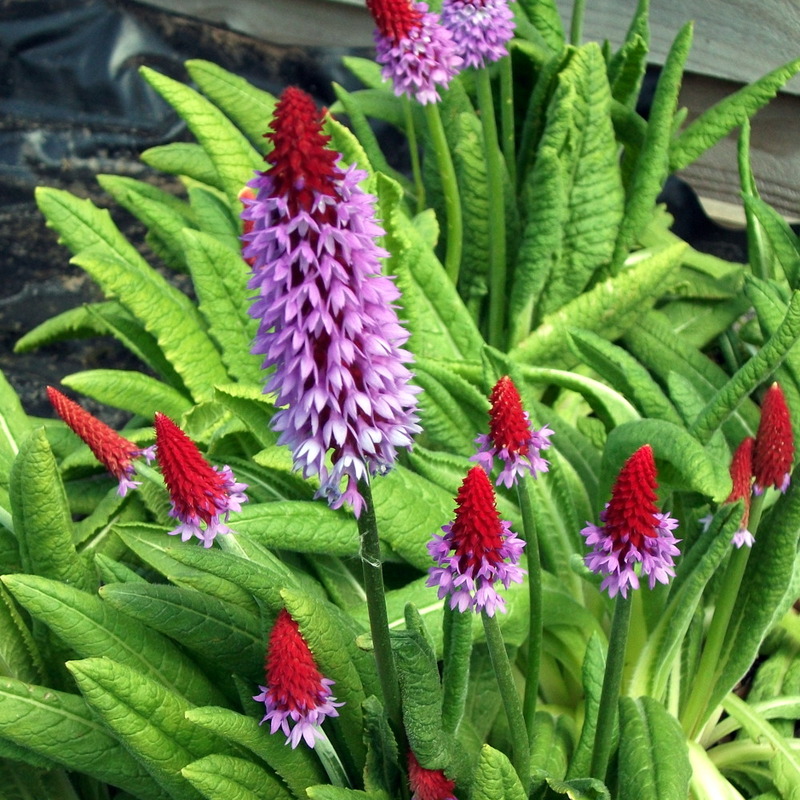 Primula vialii. Moisture loving plant.